While they may foot the bill for an employee’s injuries through the Uninsured Employers’ Benefit Trust Fund, they will certainly pursue compensation for those expenses. If you need a Los Angeles uninsured employers attorney, call us today so we can help you get through this. America runs on businesses, particularly small businesses. However, if you are a business owner, then you know there are many state and federal guidelines you have to follow. One of those is providing workers’ compensation insurance for all of your employees, regardless of the size of your business. Everyone should feel safe when they go to work, so these laws help provide care to those who are injured. However, there are times when business owners look for ways to save money. Unfortunately, sometimes they choose to cut their workers’ compensation insurance. You need to know that this is illegal under state law and can face stiff penalties for doing so. If you need a Los Angeles uninsured employers attorney, call us today so we can help you get through this. 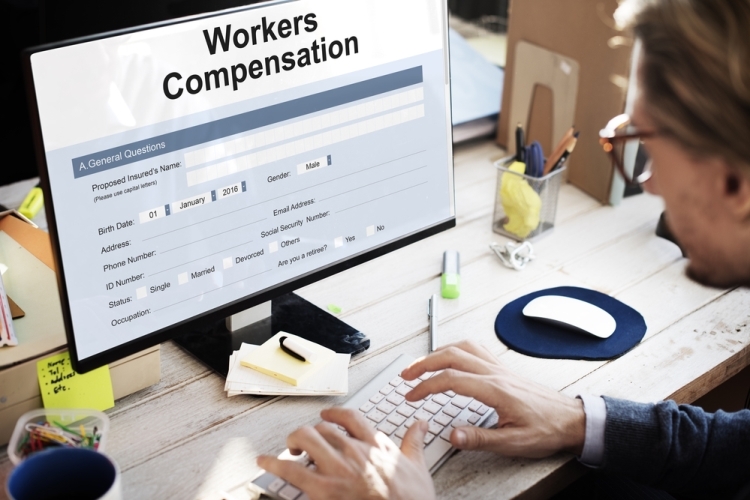 You are likely already aware that the state of California can levy severe penalties against employers who do not provide workers’ compensation insurance for their employees. They can charge you with a misdemeanor offense that is punishable with a fine of $10,000 or more as well as up to one year of jail time. While they may foot the bill for an employee’s injuries through the Uninsured Employers’ Benefit Trust Fund, they will certainly pursue compensation for those expenses. One of the good things about having workers’ compensation as an employer is the protection it offers you. Workers’ comp covers pretty much any injury that a worker sustains while on the job. That means that the medical costs and lost income does not come out of your pocket, but rather from the insurance company. If you do not have workers’ comp coverage at the time of an injury, the employee is eligible to file a personal injury lawsuit directly against the company. If the lawsuit is decided in their favor, your business will be responsible for all of the costs associated with the injury. You will also likely be facing the penalties we discussed above. In the long run, the money you think you are saving by cutting out workers’ compensation premiums may not be a cost-saving measure after all. We know that there are a variety of reasons you may not have had workers’ compensation insurance for your employees. Sometimes it is a mistake and sometimes it is the result of some poor choices. The consequences of either can be harsh, but at Sacks & Zolonz, LLP, we do not think it should ruin you and your business. Our qualified and experienced team wants to help you get back on your feet. If you have been charged by the state or are facing a lawsuit for not insuring your employees, you can contact us for a free consultation by clicking here or calling 310-216-7778. When you need a Los Angeles uninsured employers attorney, we are here for you.